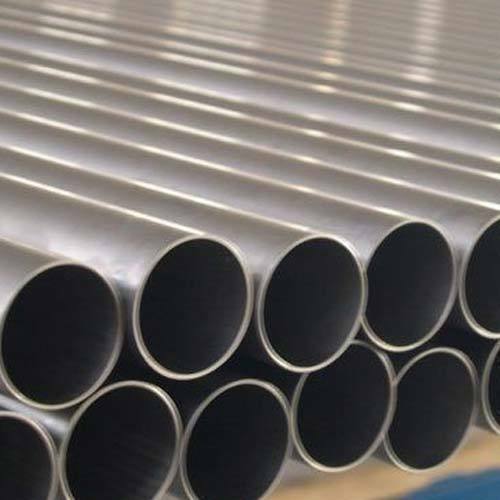 Aesteiron Steels Pvt Ltd, is one of the leading manufacturers of DIN 17123 EStE420 Tube. Aesteiron Steels Pvt Ltd, is one of the leading manufacturers of DIN 17123/ StE420 Tubes. 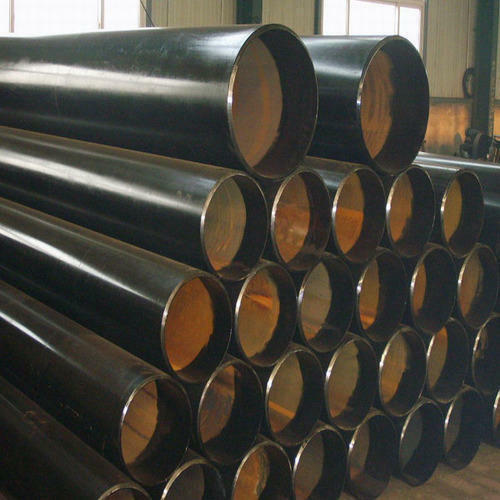 Aesteiron Steels Pvt Ltd is one of the leading manufacturer, supplier and exporter of DIN 17120 RSt 37-2 Pipe. 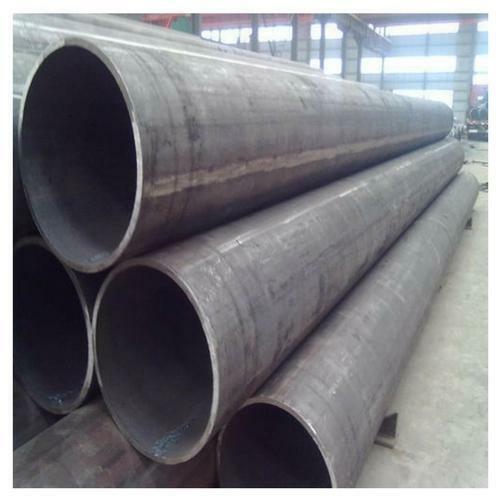 The standard applies to welded circular tubes made from the steels. 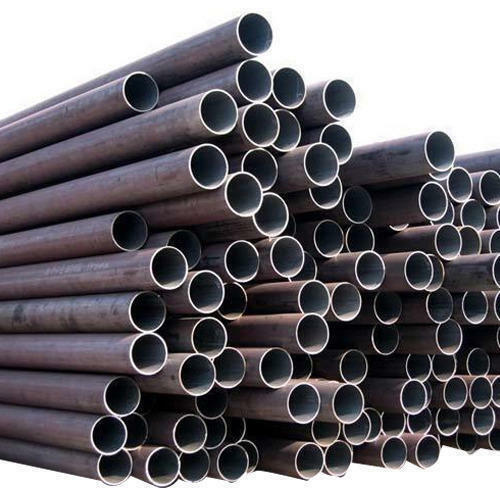 Aesteiron Steels Pvt Ltd, is one of the leading manufacturing companies of DIN 17172/ StE290.7TM Pipes. 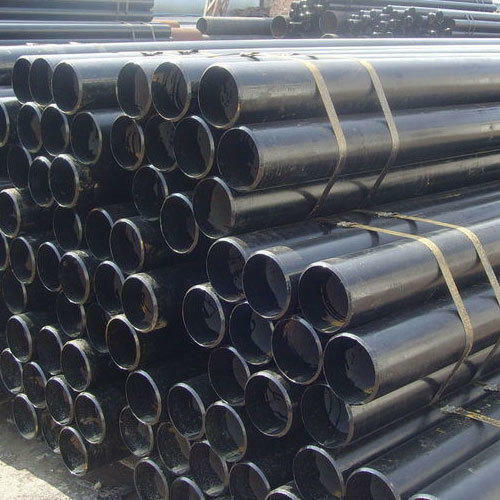 Aesteiron Steels Pvt Ltd, is one of the leading manufacturing companies of DIN 17172 StE 360.7 Pipes. 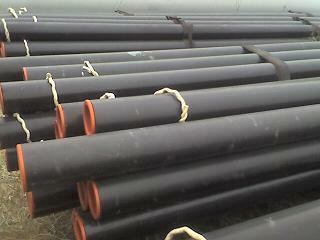 Aesteiron Steels Pvt Ltd, is one the leading manufacturing companies of DIN 17172 StE360.7TM Pipes. 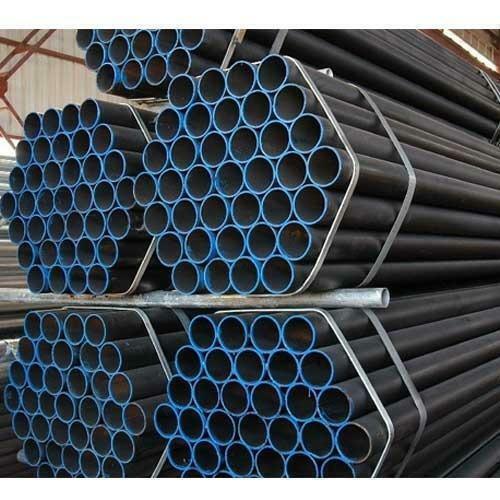 Aesteiron Steels Pvt Ltd, is one of the leading manufacturing companies of DIN 17172/ StE360.7TM Pipes. 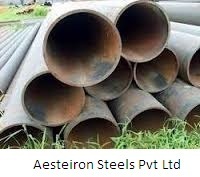 Aesteiron Steels Pvt Ltd, is one of the leading manufacturing companies of DIN 17172 StE 385.7 Pipes. 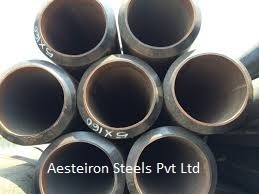 Aesteiron Steels Pvt Ltd, is one of the leading manufacturing companies of DIN 17172 StE207.7TM Pipes. 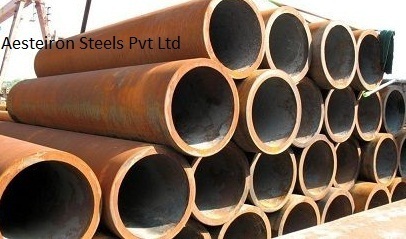 Aesteiron Steels Pvt Ltd, is one of the leading manufacturing companies of DIN 17172 StE210.7 Pipes. 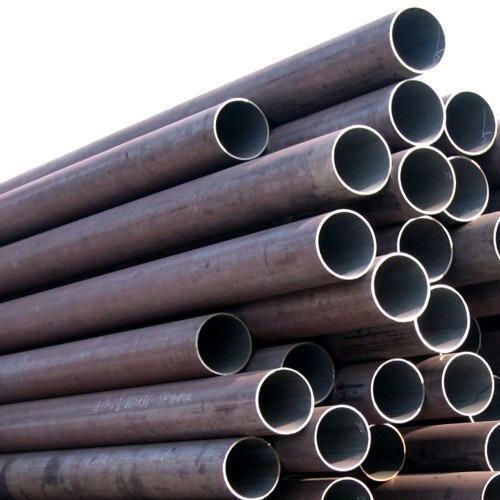 Aesteiron Steels Pvt Ltd, is one of the leading manufacturing companies of DIN 17172 StE290.7 Pipes. 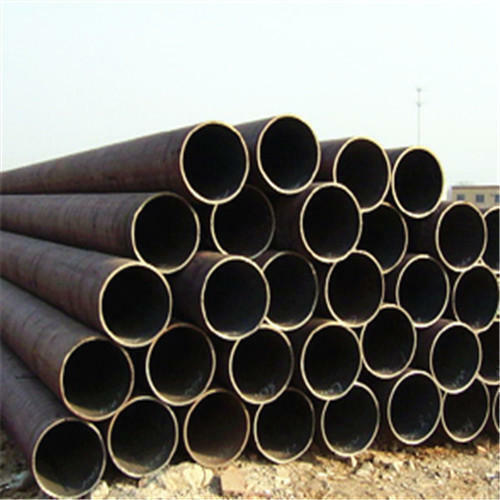 We Aesteiron Steels Pvt Ltd is one of the leading manufacturers, suppliers and exporters of DIN 17120 St 44-3 Pipes. Aesteiron Steels Pvt Ltd, is one of the leading manufacturers of DIN 17120/ St44-3 Tubes. 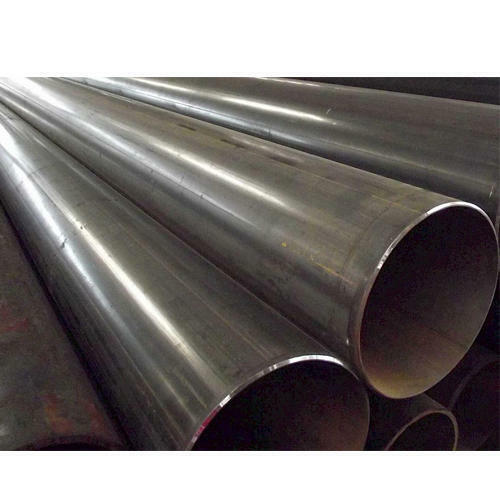 Aesteiron Steels Pvt Ltd, are leading manufactures & suppliers of DIN 17120 USt 37.2 Pipe. 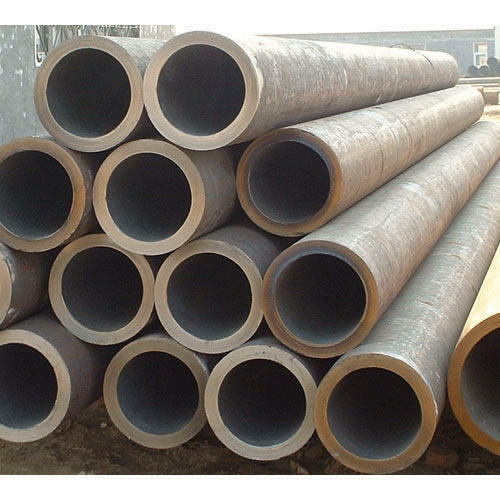 Aesteiron Steels Pvt Ltd is one of the leading manufacturer, supplier and exporter of DIN 17172 StE 360.7 Pipe. 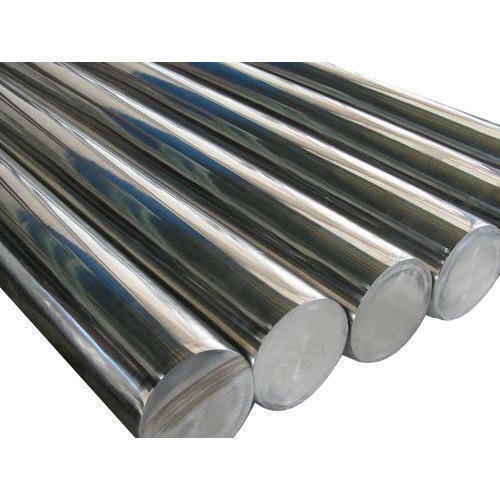 Aesteiron Steels Pvt Ltd, is one of the leading manufacturers of DIN 17124 StE420 Tube. 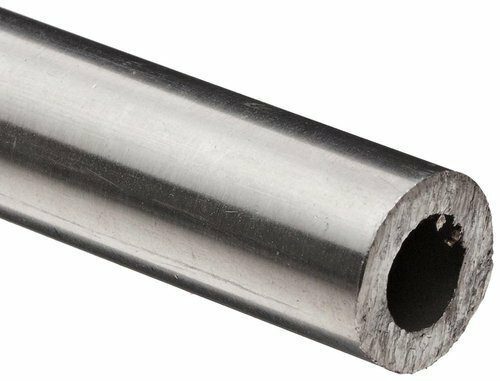 Aesteiron Steels Pvt Ltd, is one of the leading manufacturer of DIN 17123 TStE420 Tube. 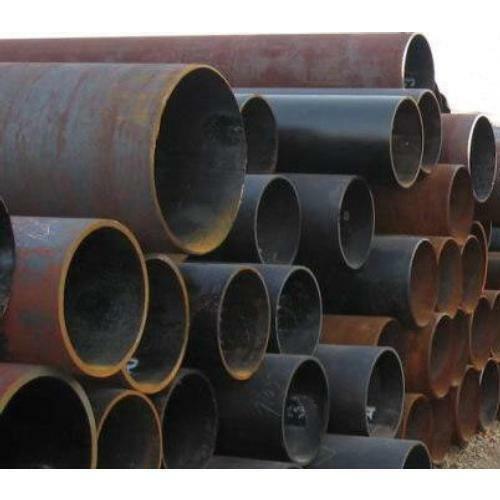 Aesteiron Steels Pvt Ltd is one of the leading manufacturer, supplier & exporter of DIN 17120 St 37-3 Pipe. 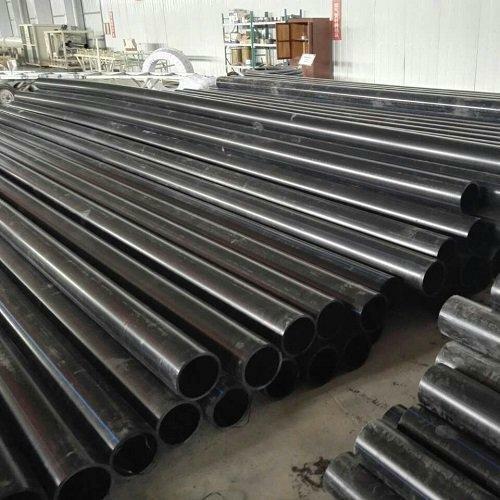 StE 240.7 Pipe is one mainly of Steel for large diameter pipes,DIN 17172 StE 240.7 steel is manufactured using premium grade of raw material. substance in various petrochemical and chemical industries. 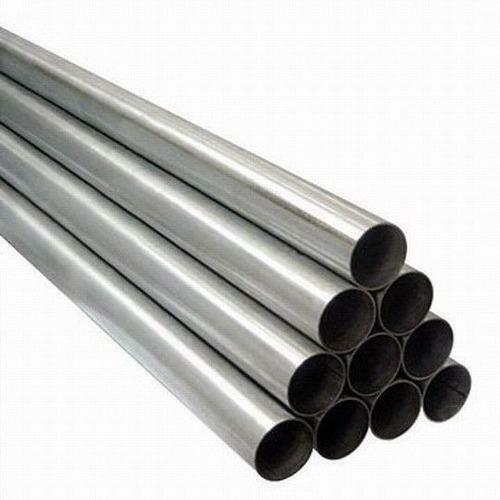 These Steel Seamless Pipes are widely appreciated for high performance and less maintenance. 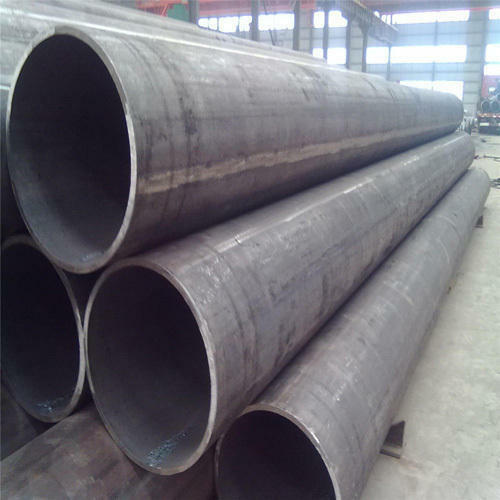 Aesteiron Steels Pvt Ltd is one of the leading manufacturer, supplier and exporter of DIN 17172 StE 320.7 Pipe. 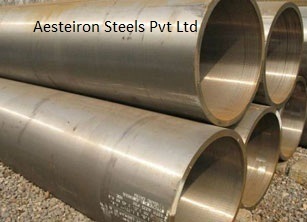 Aesteiron Steels Pvt Ltd, is one of the leading manufacturers of DIN 17120 RSt37-2 Tube. 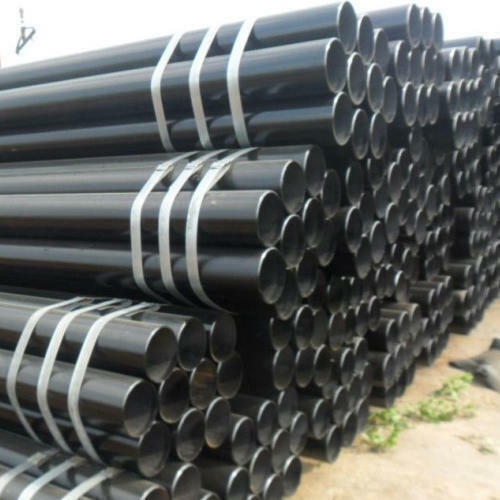 Aesteiron Steels Pvt Ltd is one of the leading manufacturer, supplier & exporter of DIN 17120 St 52-3 Pipe. Aesteiron Steels Pvt Ltd, is one of the leading manufacturers of DIN 17120/ St44-2 Tubes. Aesteiron Steels Pvt Ltd, is one of the leading manufacturing companies of DIN 17120/ St52-3 Tubes. Aesteiron Steels Pvt Ltd, is one of the leading manufacturing companies of DIN 17123 StE285 Tube. Please contact us on for more details. Aesteiron Steels Pvt Ltd, is one of the leading manufacturing companies of DIN 17123/ EStE255 Tubes. Aesteiron Steels Pvt Ltd, is one of the leading manufacturers of DIN 17123/ TStE255 Tubes. Aesteiron Steels Pvt Ltd, is one of the leading manufacturers of DIN 17124/ EStE255 Tubes. 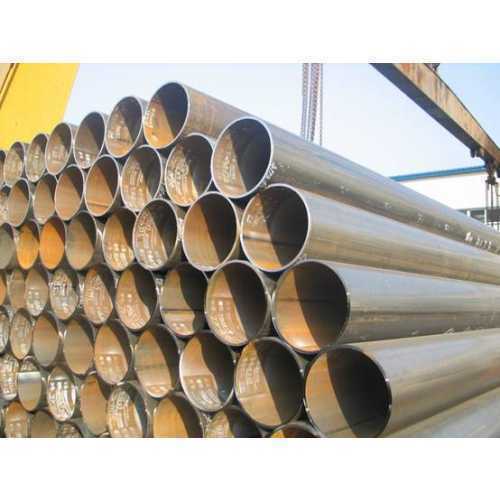 Aesteiron Steels Pvt Ltd is one of the leading manufacturer, supplier and exporter of DIN 17155 HI Pipe. 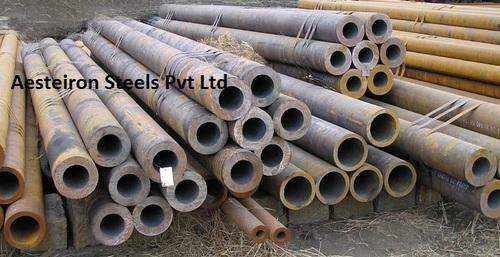 Aesteiron Steels Pvt Ltd is one of the leading manufacturers, suppliers and exporters of DIN 17155 HII Pipes. 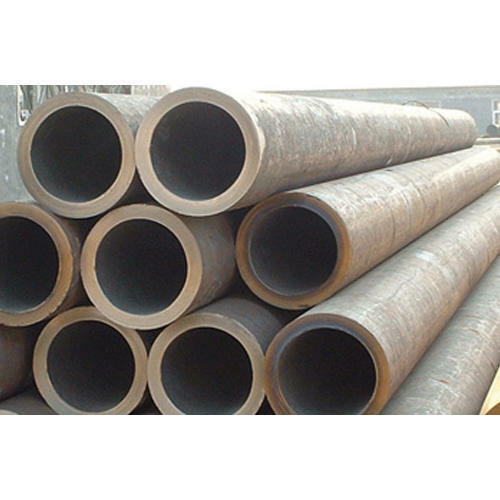 Aesteiron Steels Pvt Ltd is one of the leading manufacturer, supplier and exporter of DIN 17172 StE 290.7 Pipe. 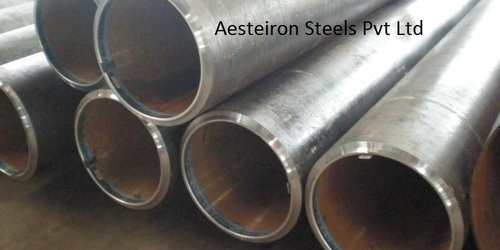 Aesteiron Steels Pvt Ltd, is one of the leading manufacturing companies of DIN 17172 StE 415.7 Pipes. 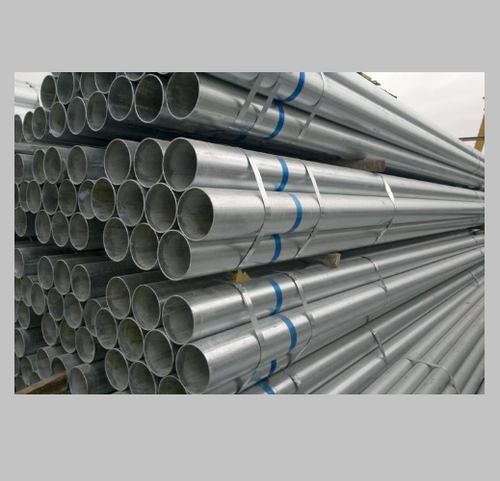 Aesteiron Steels Pvt Ltd, is one of the leading manufacturers of DIN 17124 TStE255 Tubes. 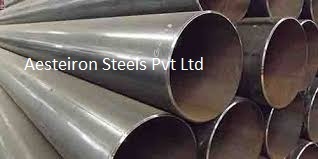 Aesteiron Steels Pvt Ltd, is one of the leading manufacturing companies of DIN 17172 StE320.7 Pipe. Aesteiron Steels Pvt Ltd, is one of the leading manufacturers of DIN 17124/ EStE355 Tubes. Aesteiron Steels Pvt Ltd, is one of the leading manufacturers of DIN 17124/ StE285 Tubes. 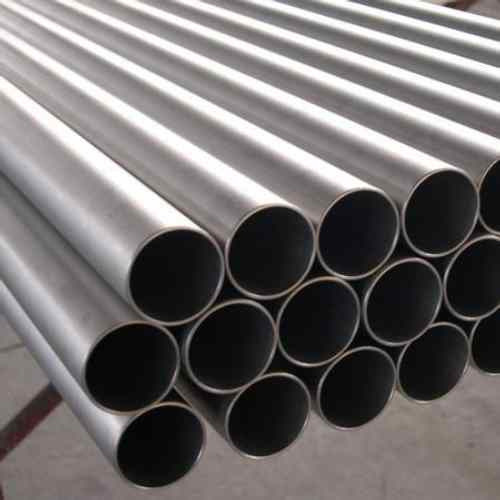 Aesteiron Steels Pvt Ltd, is one of the leading manufacturers of DIN 17124/ TStE255 Tubes. Aesteiron Steels Pvt Ltd, is one of the leading manufacturers of DIN 17123/ TStE355 Tubes. Aesteiron Steels Pvt Ltd, is one of the leading manufacturers of DIN 17120 St37-3 Tube. Aesteiron Steels Pvt Ltd, is one of the leading manufacturing companies of DIN 17123/ StE225 Tubes. 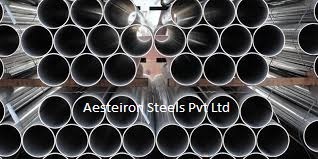 Aesteiron Steels Pvt Ltd, is one of the leading manufacturers of DIN 17124/ EStE285 Tubes. 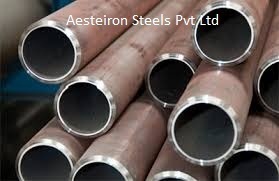 Aesteiron Steels Pvt Ltd, is one of the leading manufacturer of DIN 17123 StE355 Tube. Looking for “DIN 17120, 17123, 17124, 17155, 17172, 17173”?